Operating within the competitive real estate markets of Pretoria, Centurion and Midrand, the real estate agents from Waypoint Real Estate needed a website that would help them not only to showcase their listings but would also help put them in front of potential clients browsing the internet. 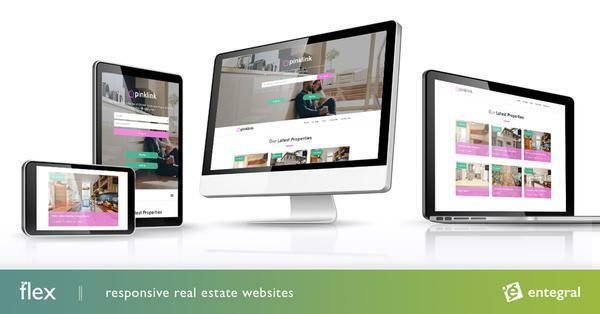 With our industry-leading Flex real estate website solutions you are not just getting an online home for all your listings but a marketing tool with all of the latest technology backing it. The responsive design allows for the website to automatically scale itself to the screen size it is viewed on - this means that the site will never lose its functionality whether you are viewing the site on a smartphone, tablet or laptop. This counts in your favour when it comes to Google ranking and you can find out more about that here: Responsive vs Mobile websites, which is best for your real estate agency? 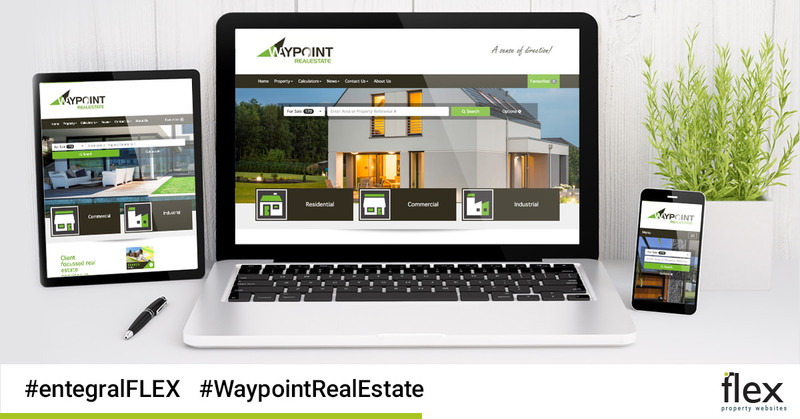 Waypoint’s Elevate-themed website, in addition to the standard Flex features, also have additional extras such as property alerts and an integrated map search. For quick and easy management of all their stock on their website, MyProperty and other property portals, they make use of the Office Management System (OMS). When we say list once, publish everywhere we really mean it! Contact us today for a quote on your own Flex Website or find out more about our different OMS packages!